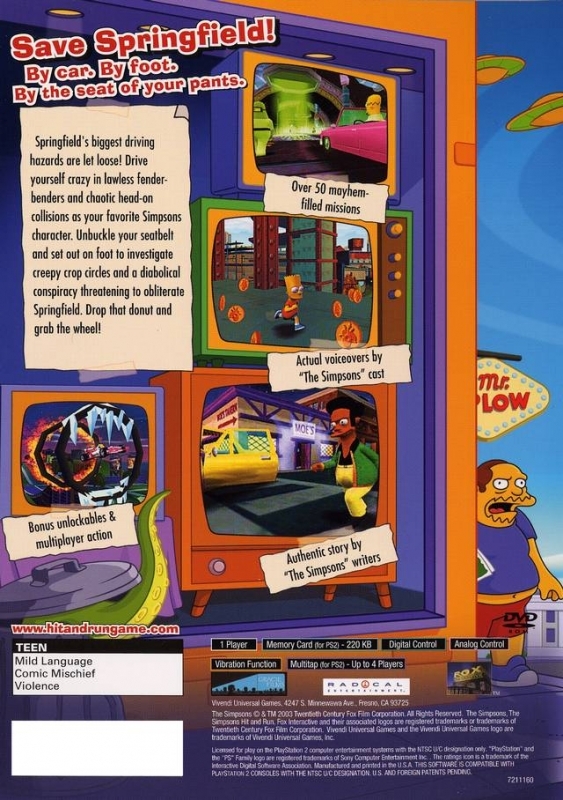 Something’s amiss in Springfield! Townspeople are disappearing, menacing black vans and video cameras are everywhere, and crop circles keep, well, cropping up. 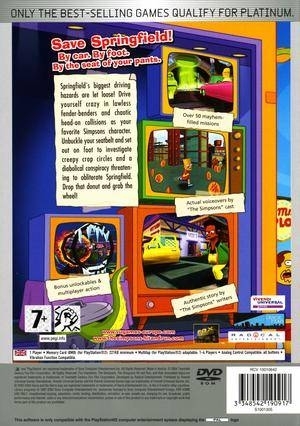 As your favourite Simpsons character, unravel the plot that threatens the town through challenging levels and 56 missions. 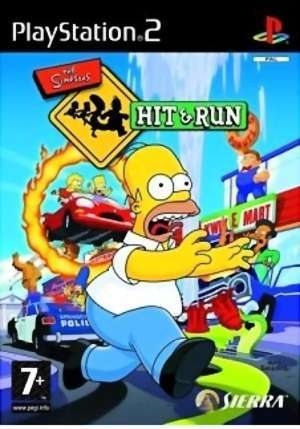 With over 5000 lines of authentic cast dialog and hours of original music, plus gags and surprises around every corner, The Simpsons Hit and Run takes you deeper into the Simpsons world than you ever imagined you’d go. Wrong game, slipknotfan! This is GTA, Simpson style. 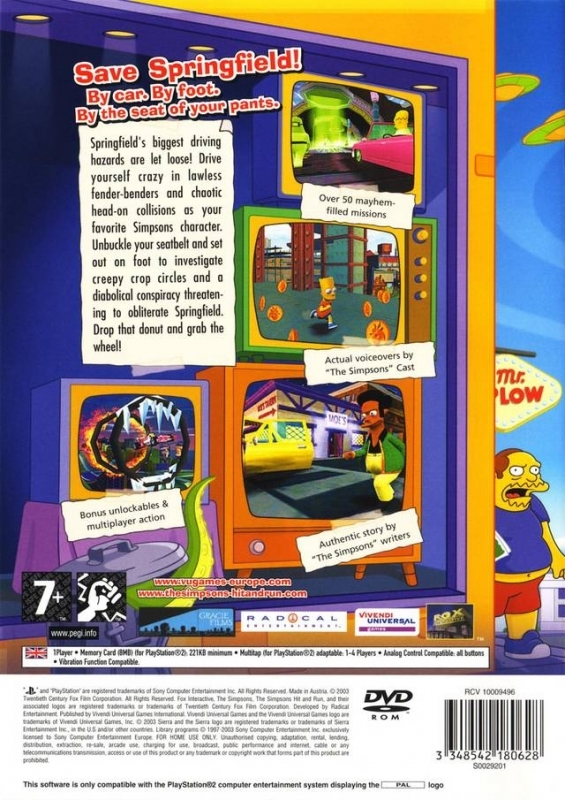 Loved this game so much! 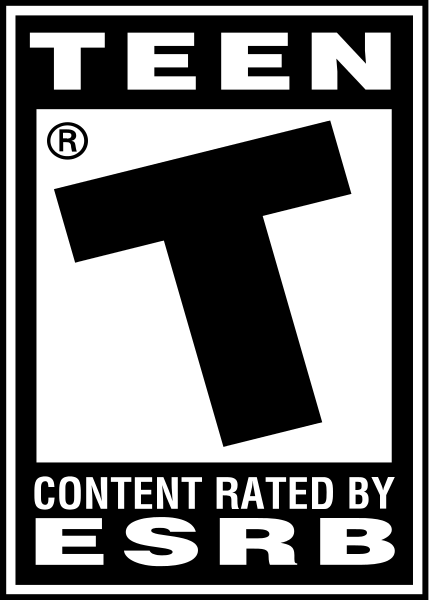 Still hoping the make a sequel. sold 1 million in the UK alone !